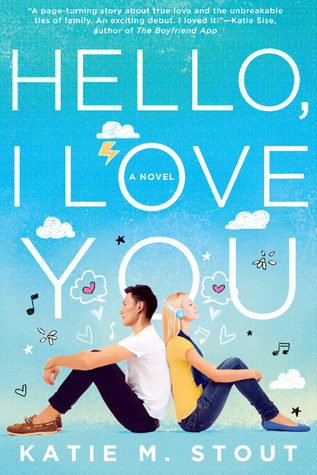 Waiting on Wednesday: Hello, I Love You by: Katie Stout | Next Page Please! 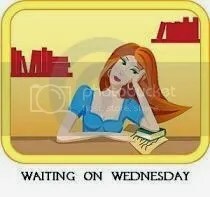 Waiting on Wednesday is a weekly meme created by Breaking The Spine. Why I Want To Read This Book..
Based on the synopsis I thought this book sounded really good. Based on the title, it’s eh. You would think this book is about some girl or guy having a good relationship with someone else and then they break up. Then later they are friends again or something. But it’s really about girl and a KPop guy! Now if you didn’t know I am asian (Chinese exactly) and the fact that someone Korean in this book just gets me excited. I think it’s very rare that an author specifies that a character is a different race. (This rant is going to be saved for later) I always get excited when a character in a book is asian because I can relate (ethnically) to that person. 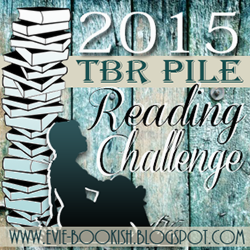 I guess it’s me and I haven’t read any books from this author. Well that just a reason why I want to read this book. Also because it has something to do with music!